When it comes to bedding, there’s really only one thing that matters - comfort. That’s why all of our bed linen is super soft and cosy to give you a better night’s sleep. Additionally we stock a comprehensive range of bathroom linen, table linen, shower curtains and decorative accessories. At Curtains & Linens you’ll find the perfect linen to suit your needs, and your pocket, from our wide range of quality grades from “budget” to “imported premium”. Our linens include imported and locally made brands, including our Iris house brand. Our wide range of linens is available in various thread counts, percale and fabric types; and we stock the latest character and cartoon designs for kids, including super heroes, Disney themes, WWF, Transformers and rugby & football teams. Curtains & Linens have a comprehensive range of fitted and flat sheets as well as a variety of Pillow Cases available in Polyester Cotton as well as 100% Cotton Percale. Curtains & Linens stock a wide variety of top quality duvet sets. Curtains & Linens have a wide range of top quality ready-made bedspreads. We also manufacture bedspreads and comforters to specification. We offer a full range of pillows from polyfill, microfiber, memory foam, latex to down or feather. We are sure to have the pillow to suit your sleeping style and offer you the support you need. We manufacturer linen to order and cater to the wholesale and hospitality industries. We stock top quality brands of towels and bathroom linens, including Glodina and Colibri. 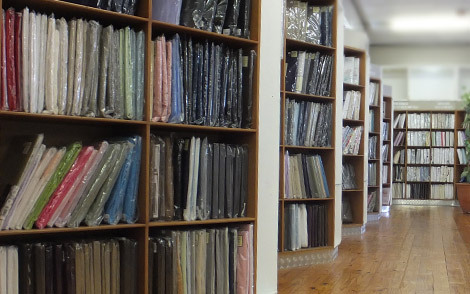 Curtains & Linens carries a wide range of table cloths, serviettes, overlays and table runners, suitable for any occasion. Curtains & Linens stock a range of shower curtains in assorted colours. They are water repellent, mildew resistant, fully washable and durable. Our shower curtains are ideal for hotels, the hospitality trade and home.